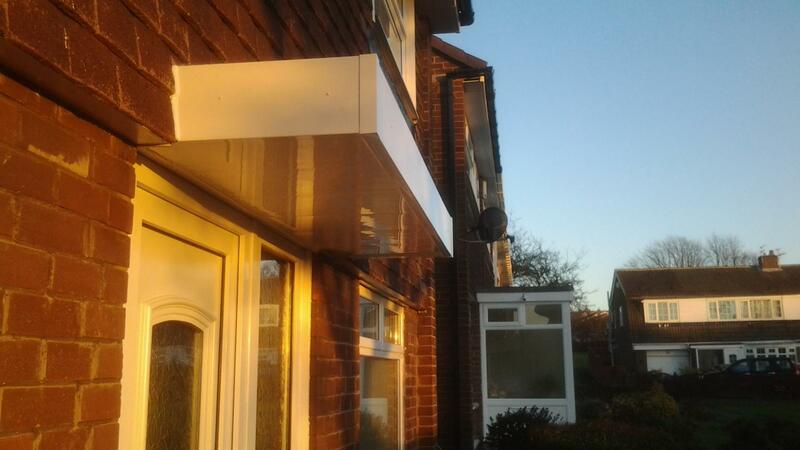 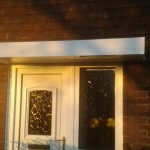 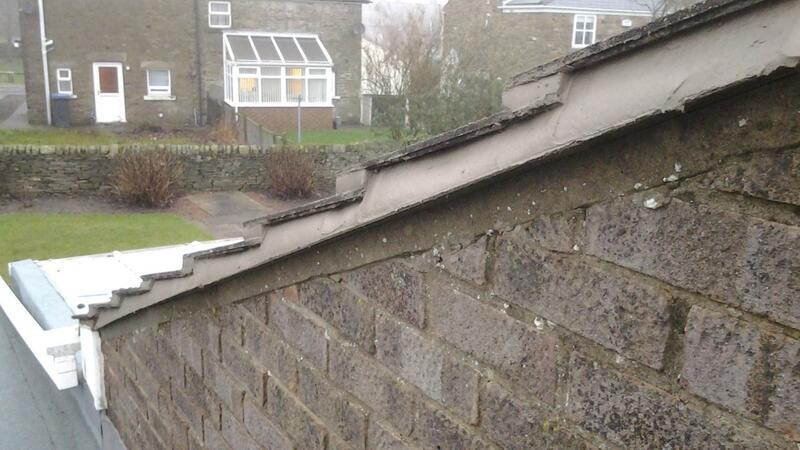 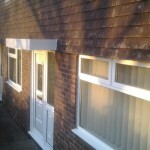 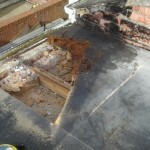 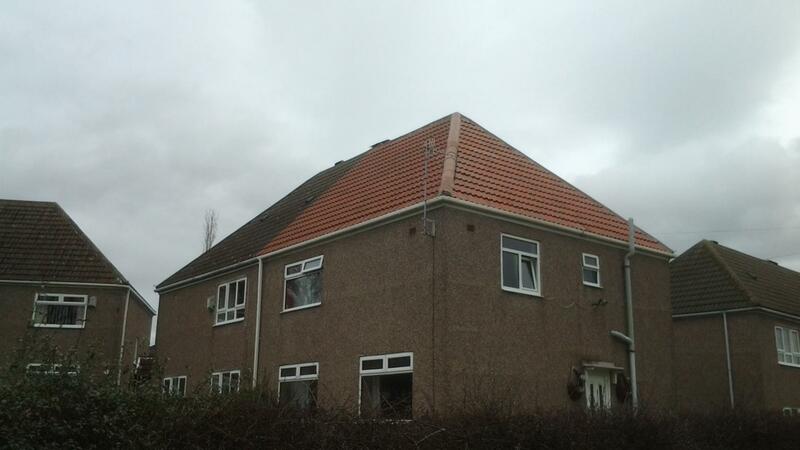 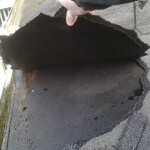 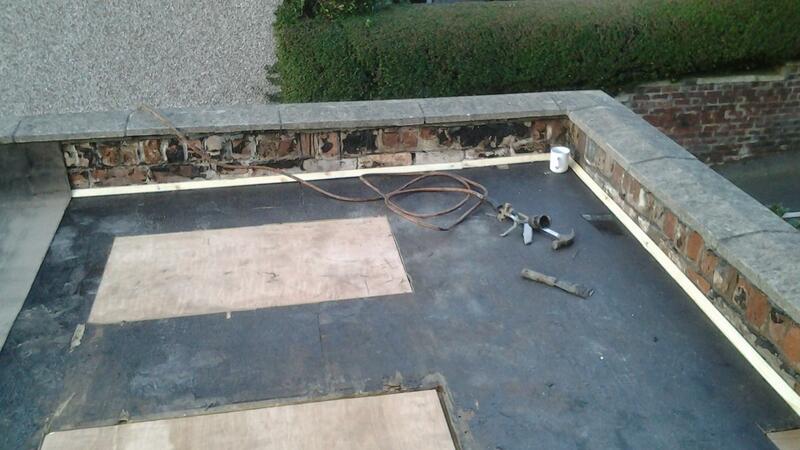 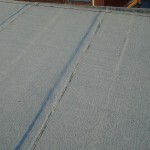 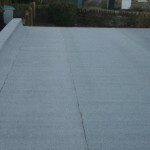 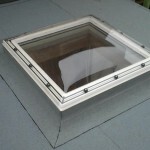 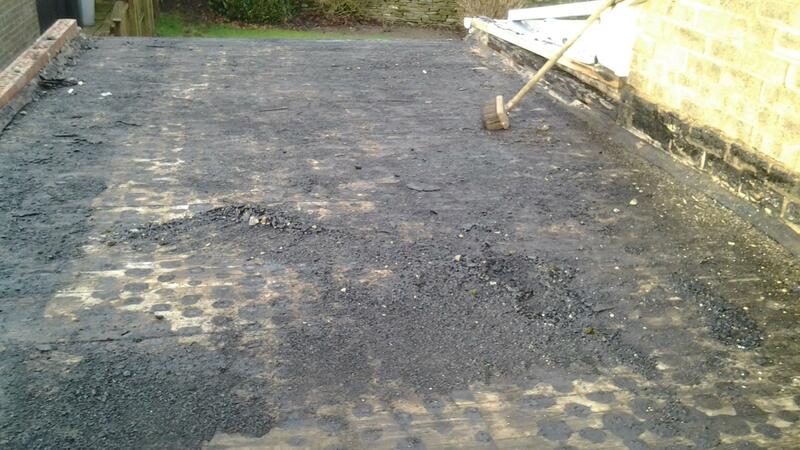 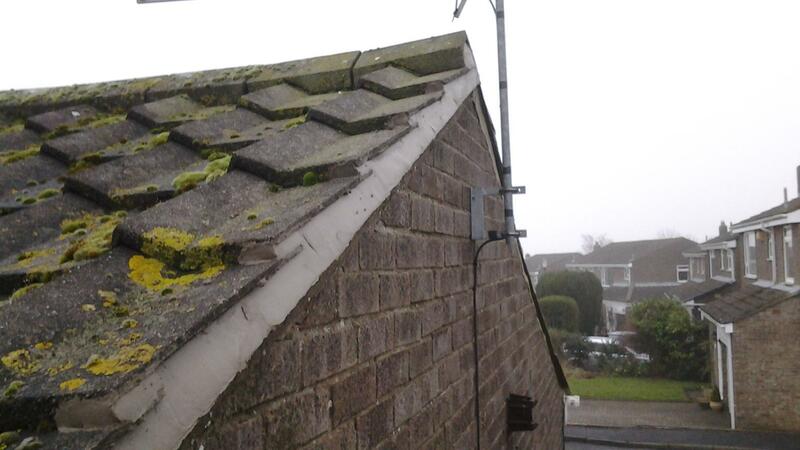 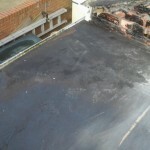 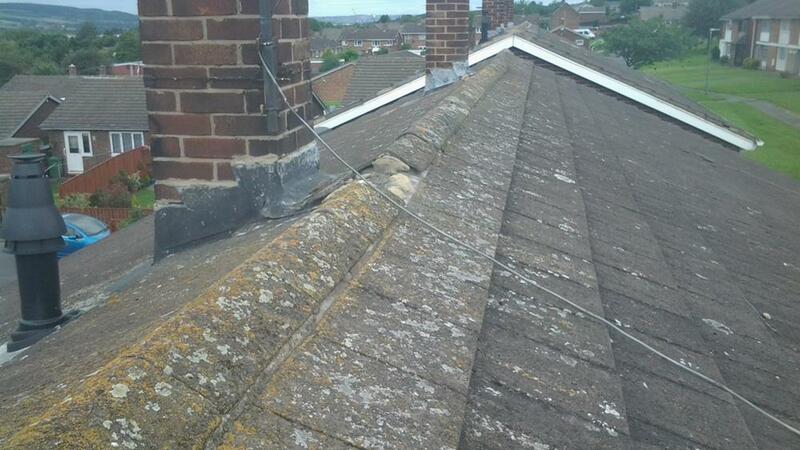 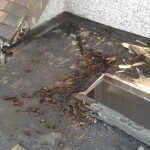 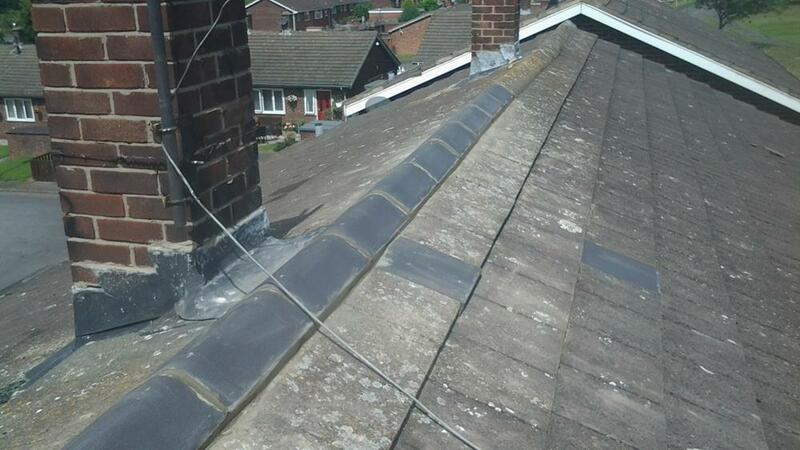 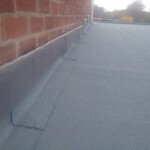 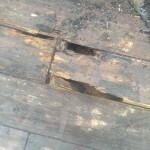 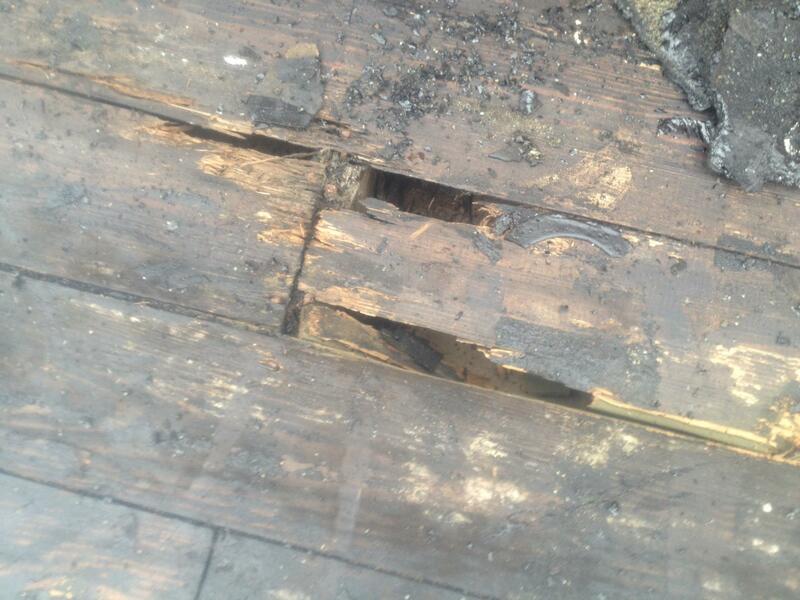 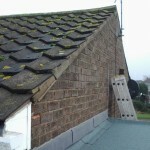 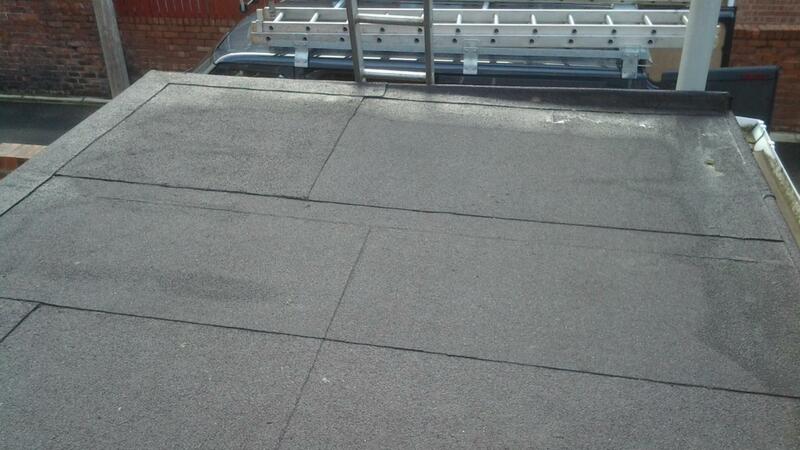 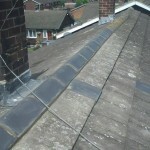 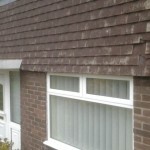 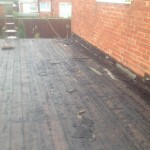 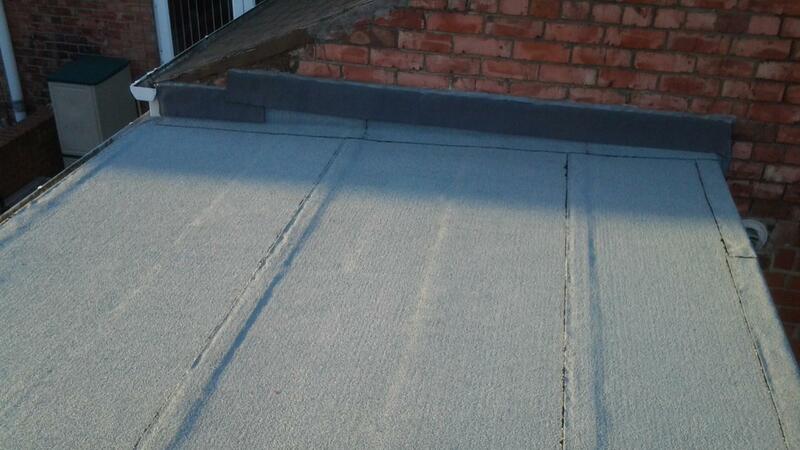 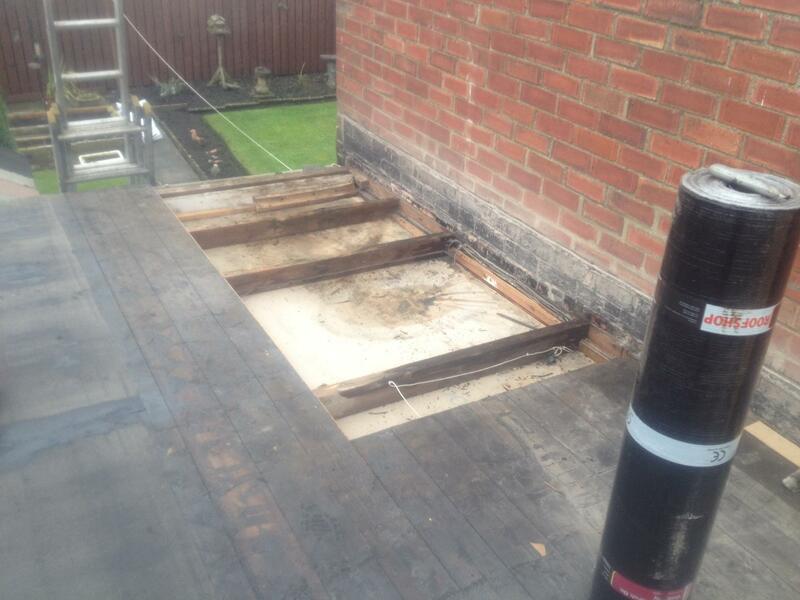 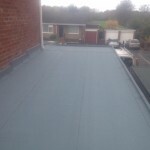 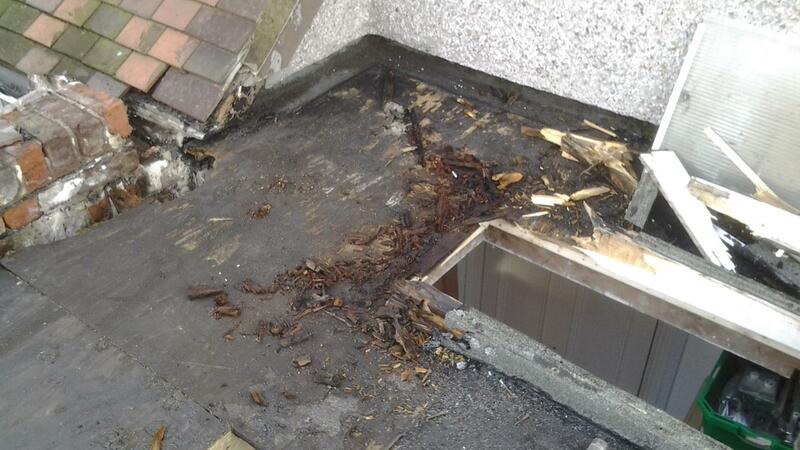 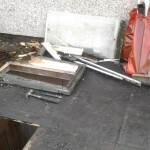 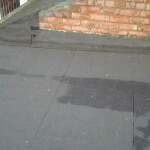 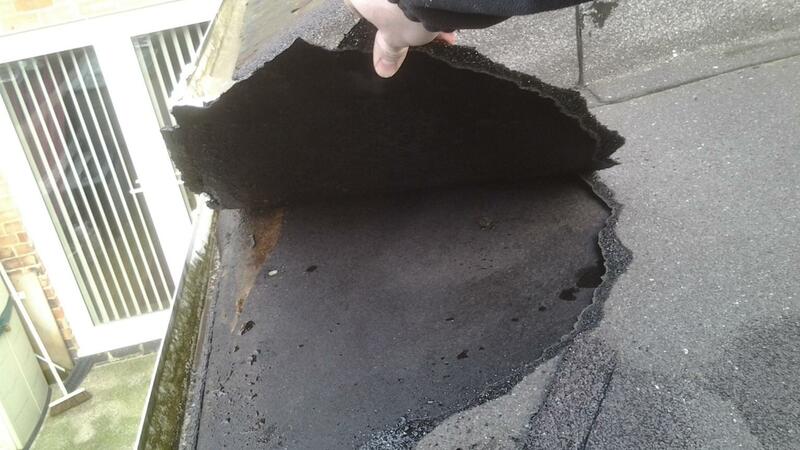 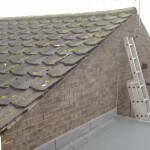 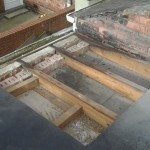 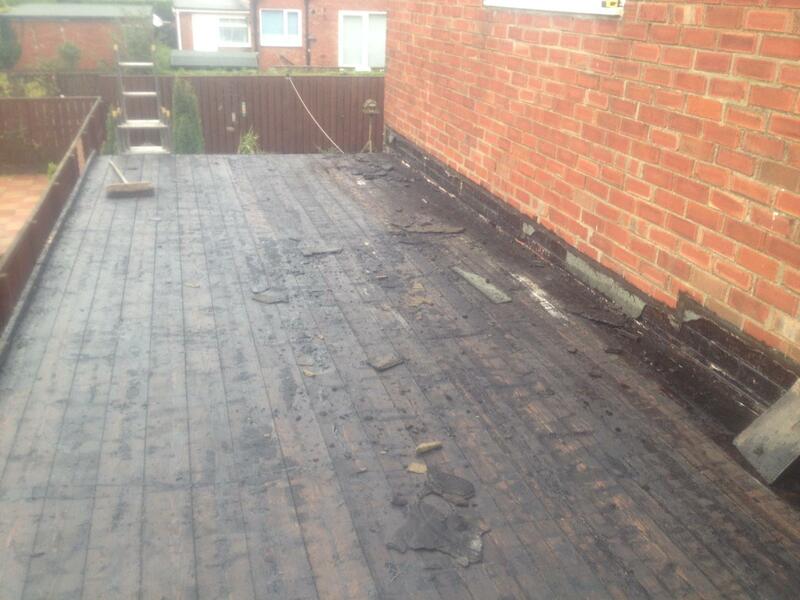 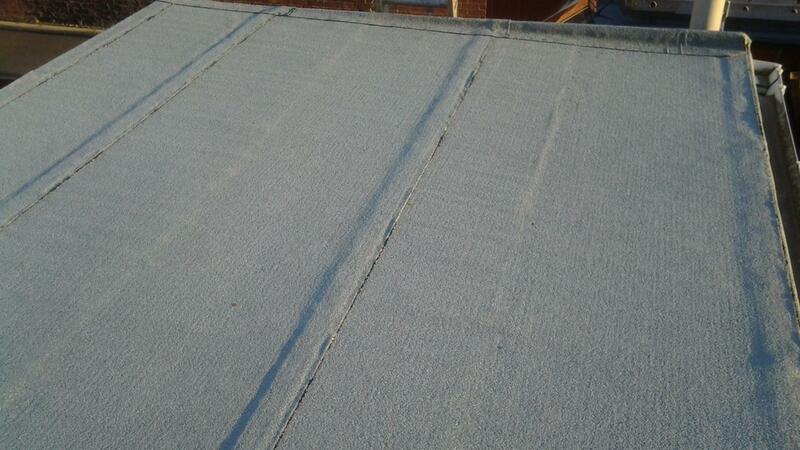 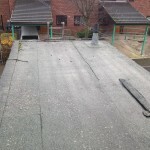 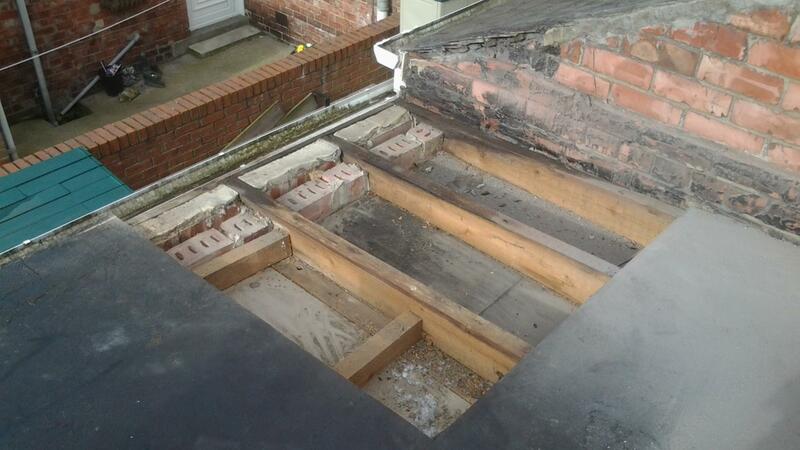 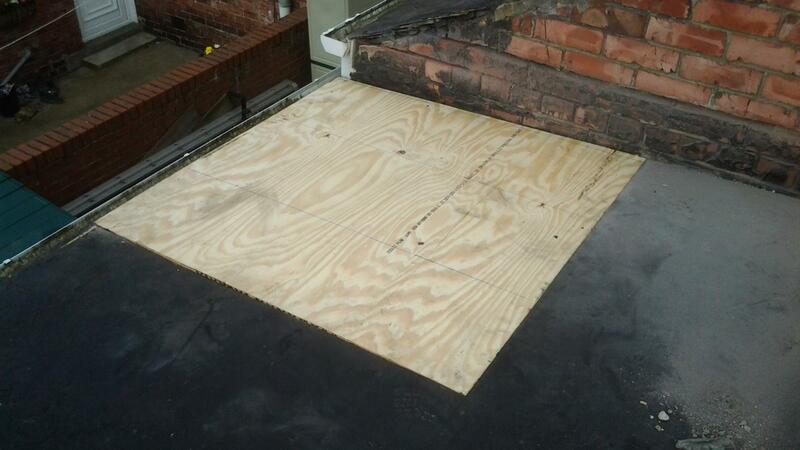 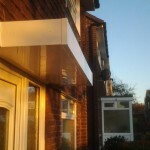 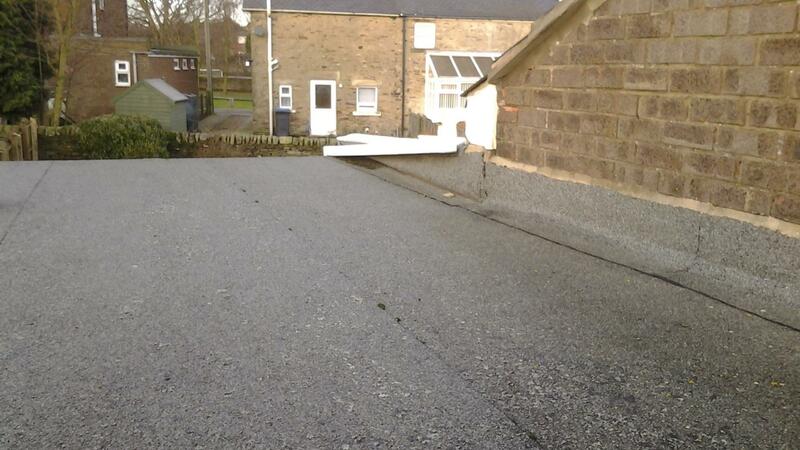 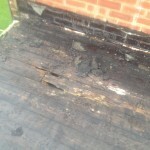 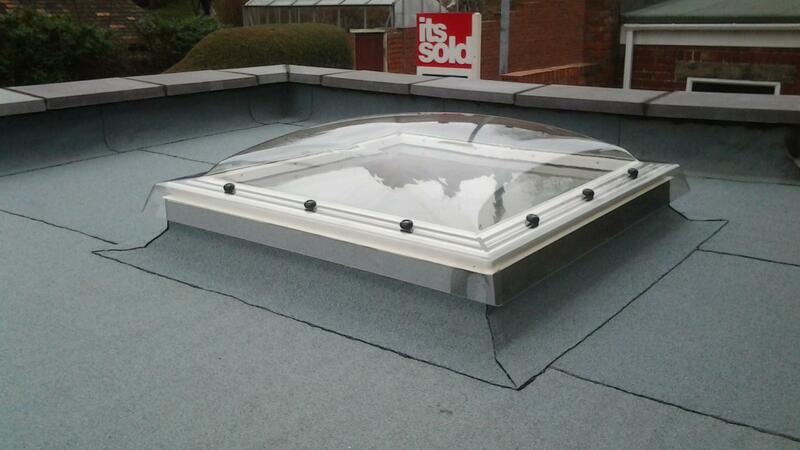 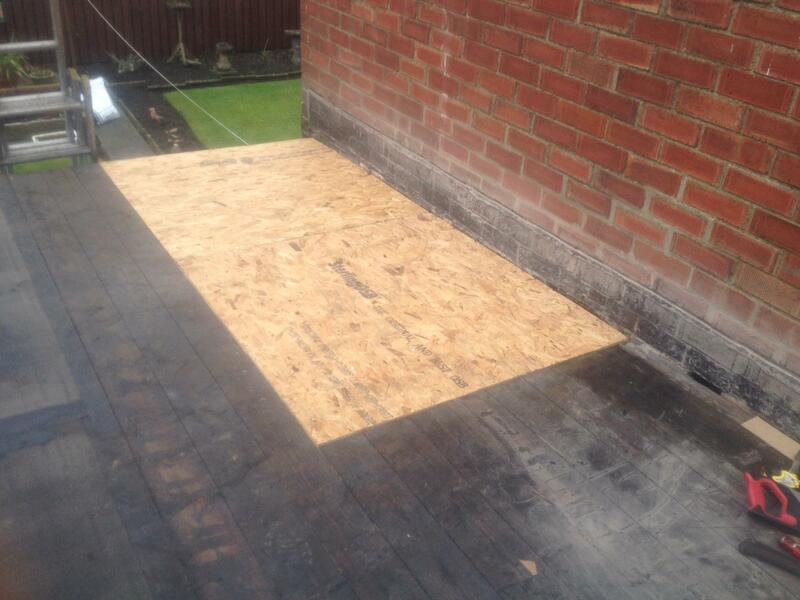 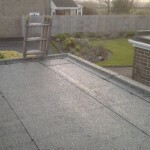 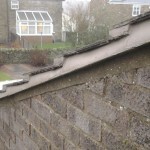 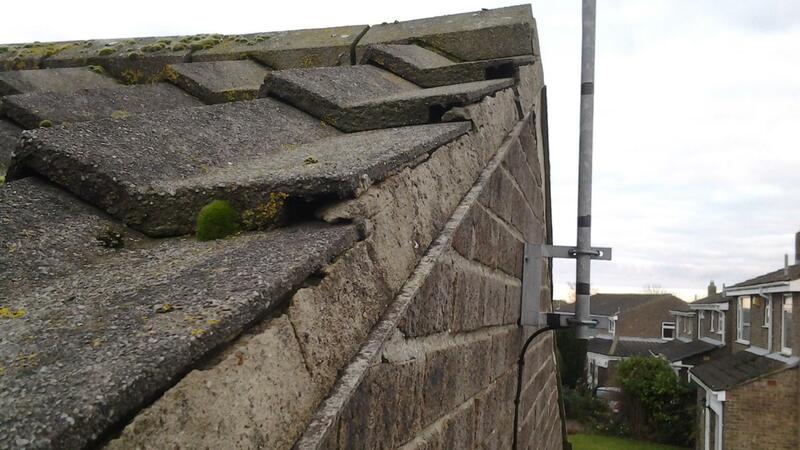 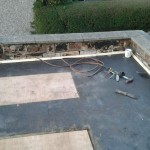 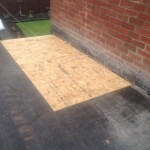 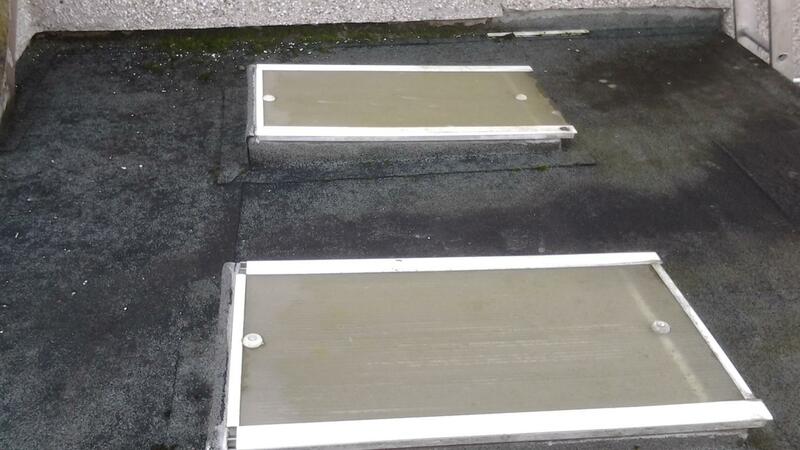 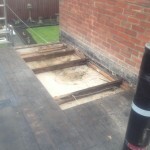 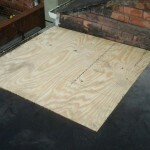 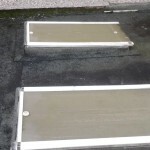 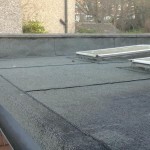 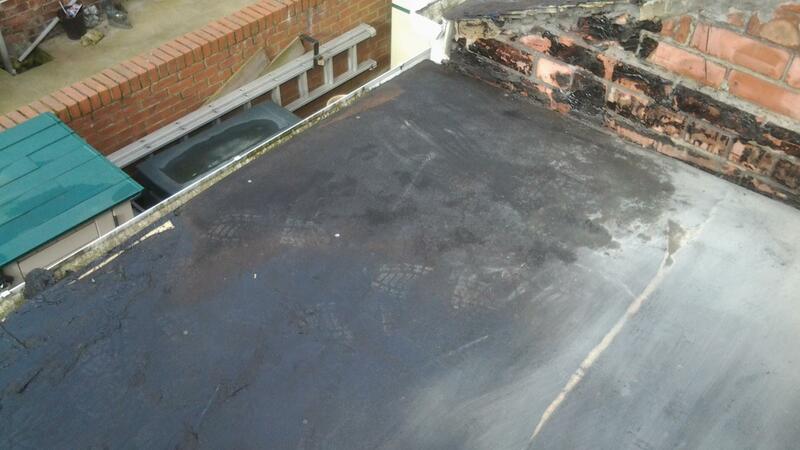 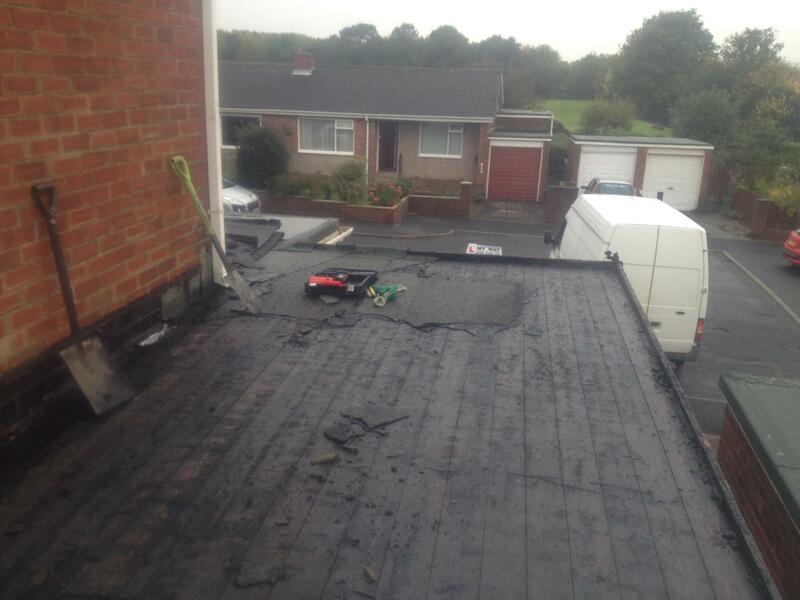 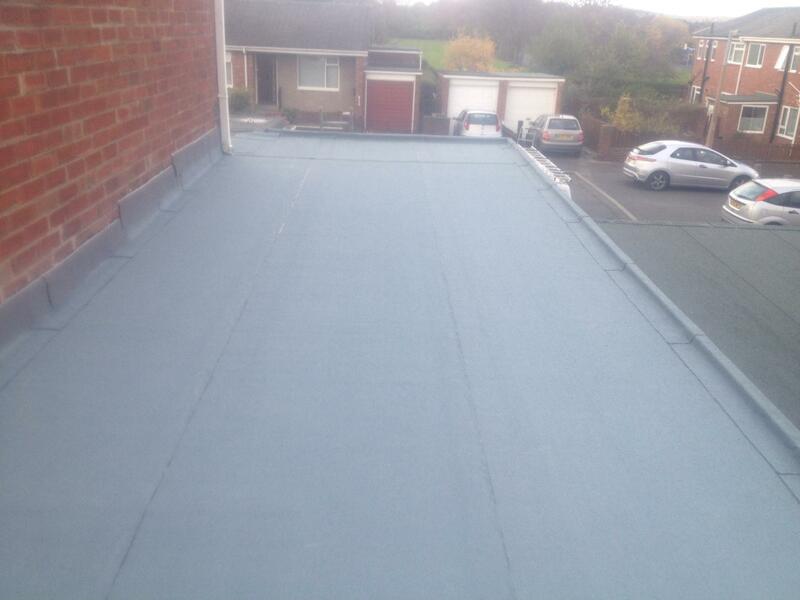 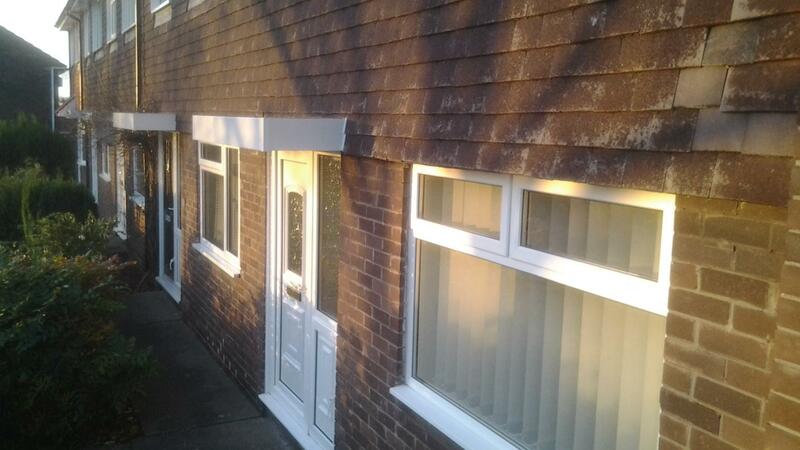 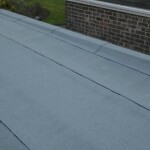 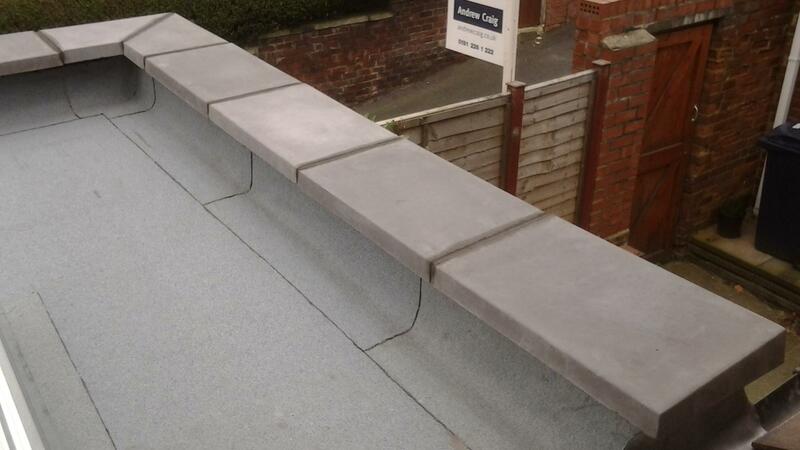 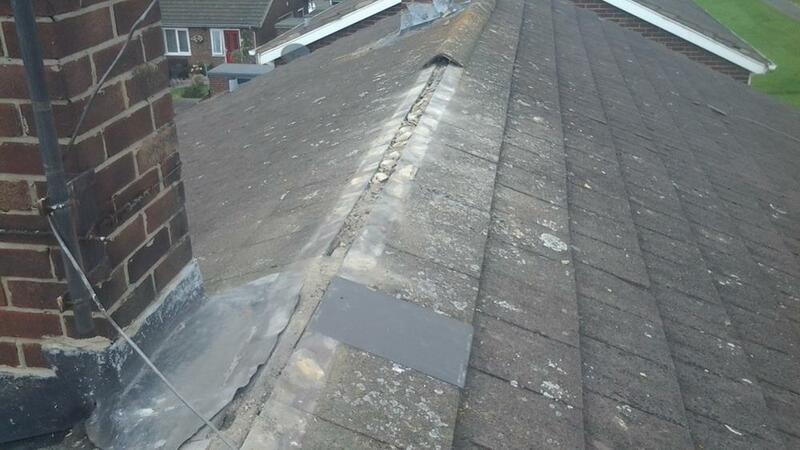 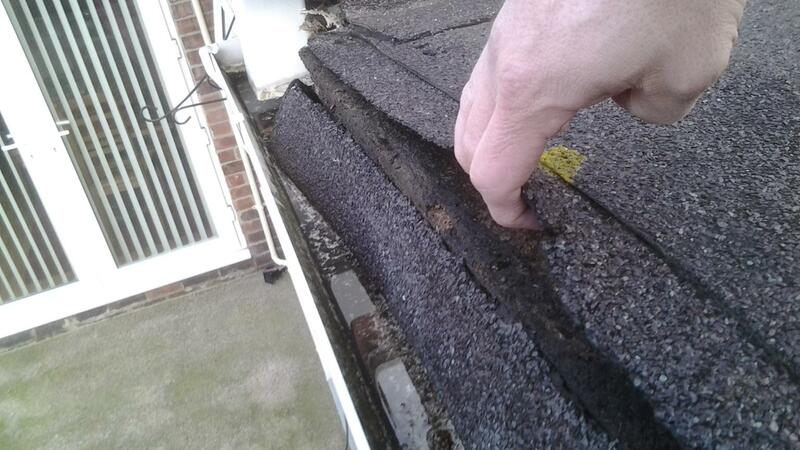 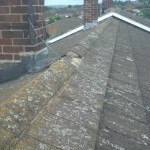 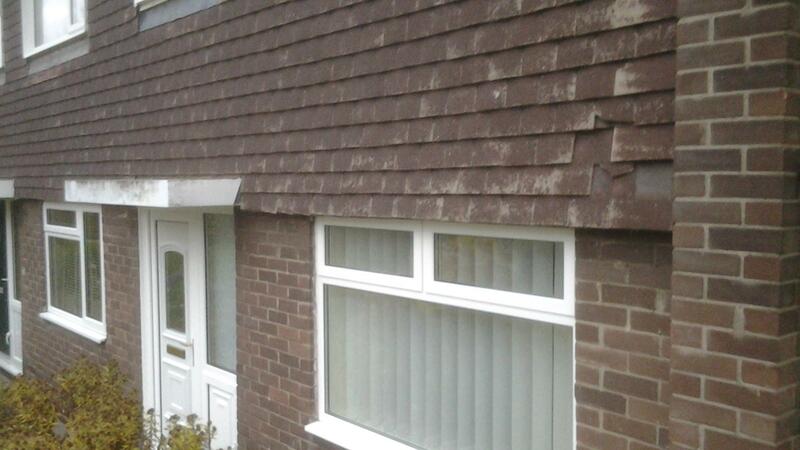 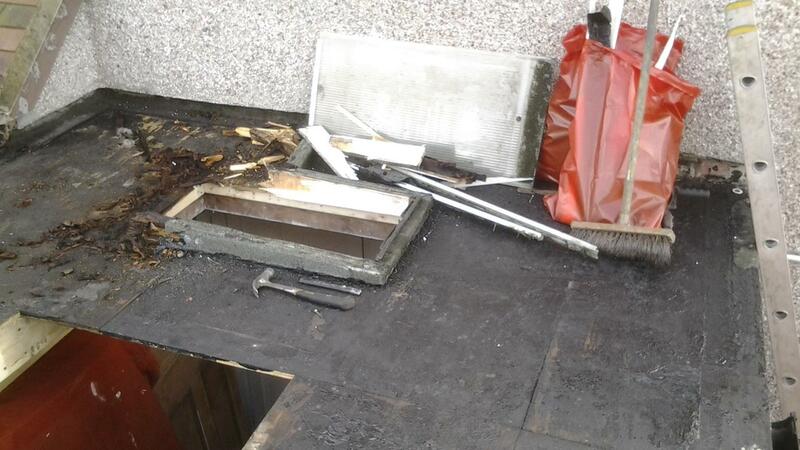 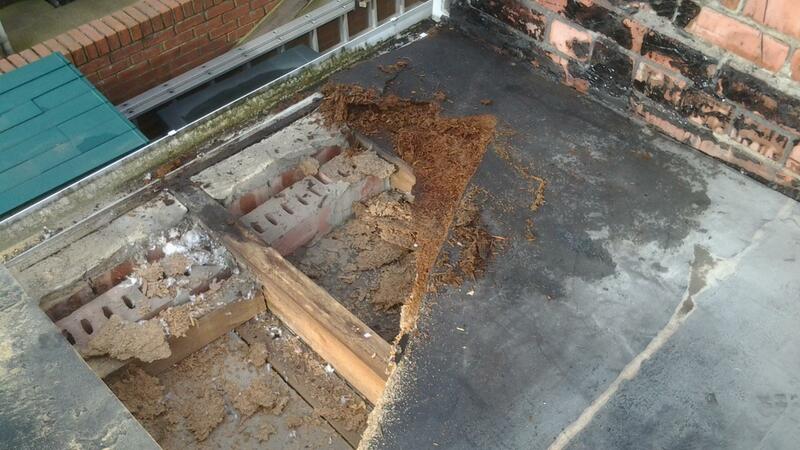 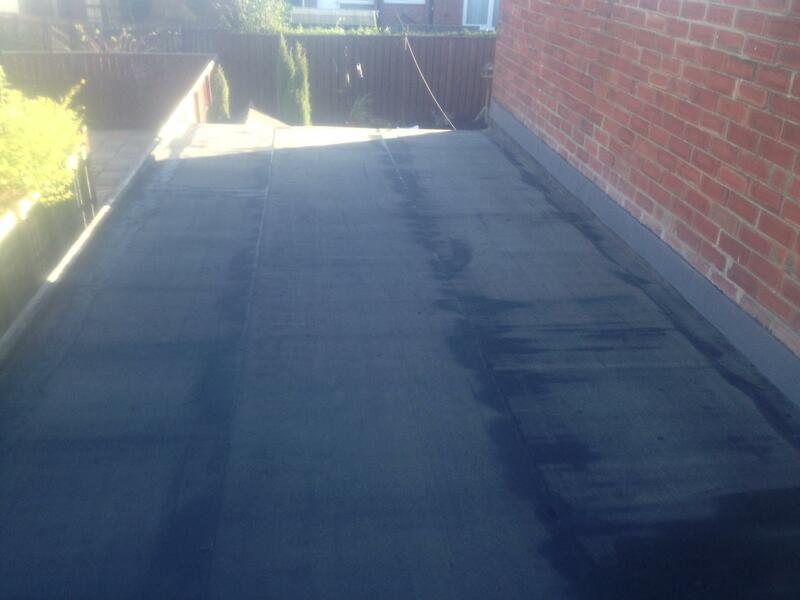 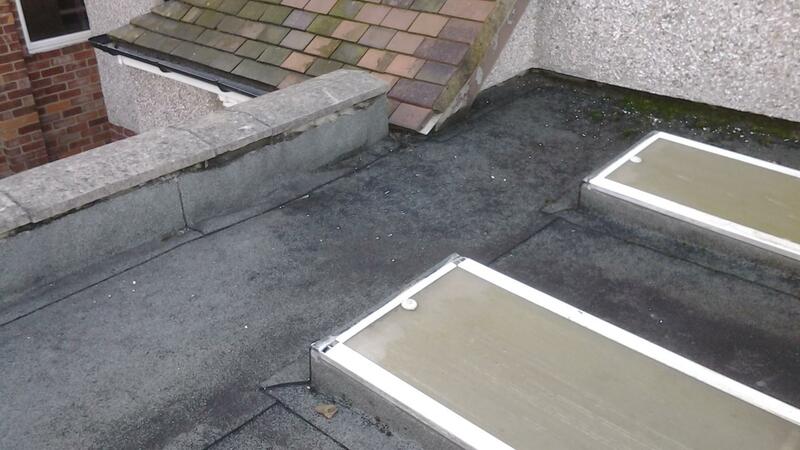 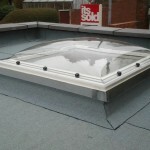 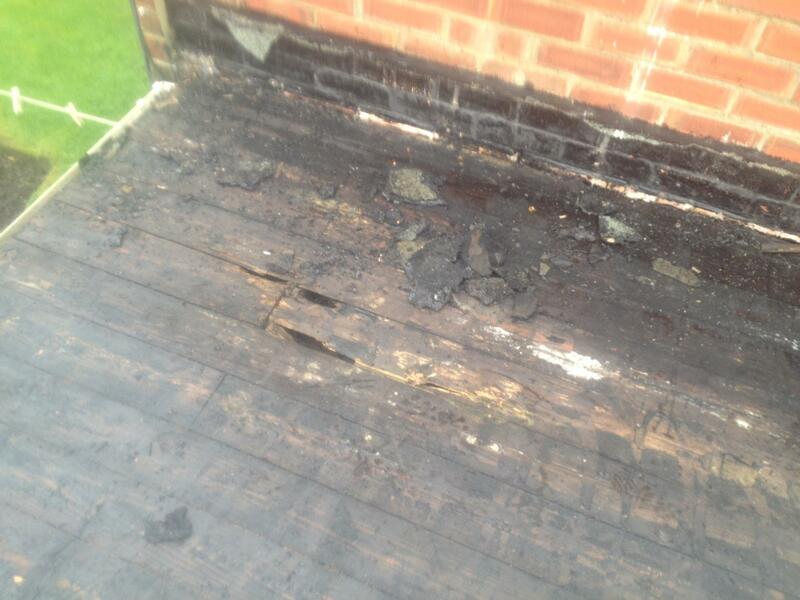 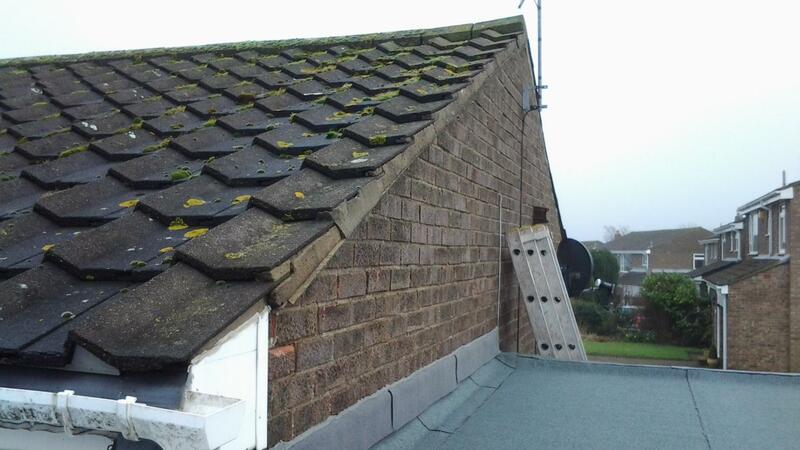 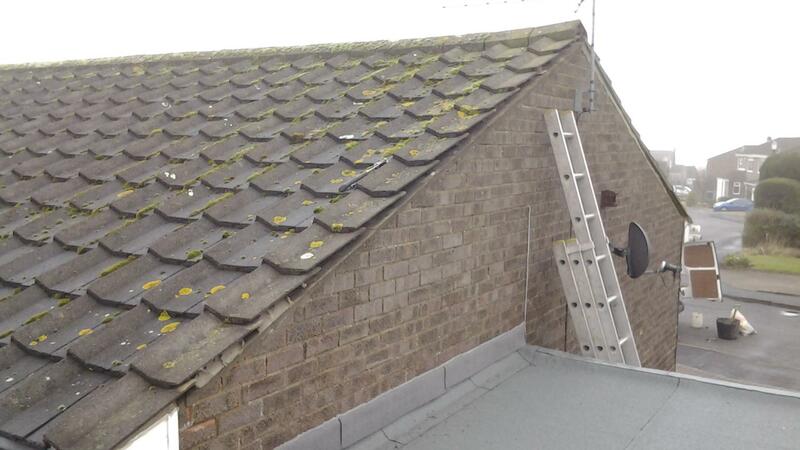 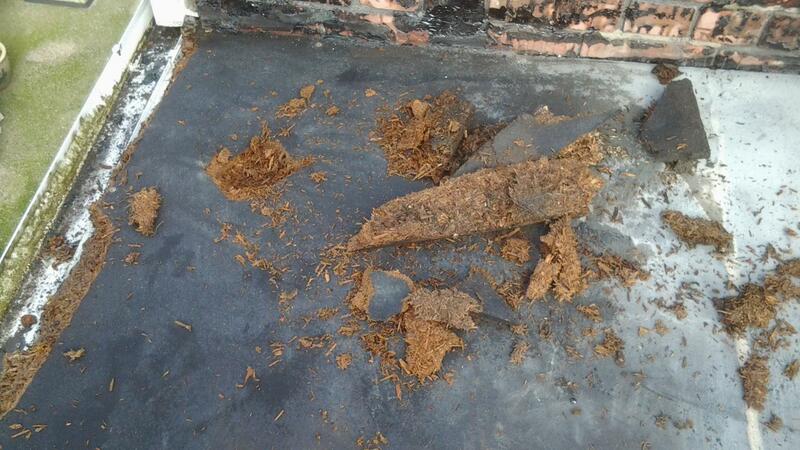 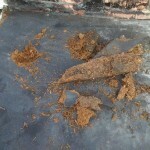 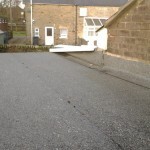 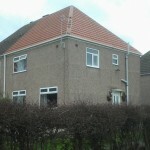 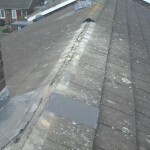 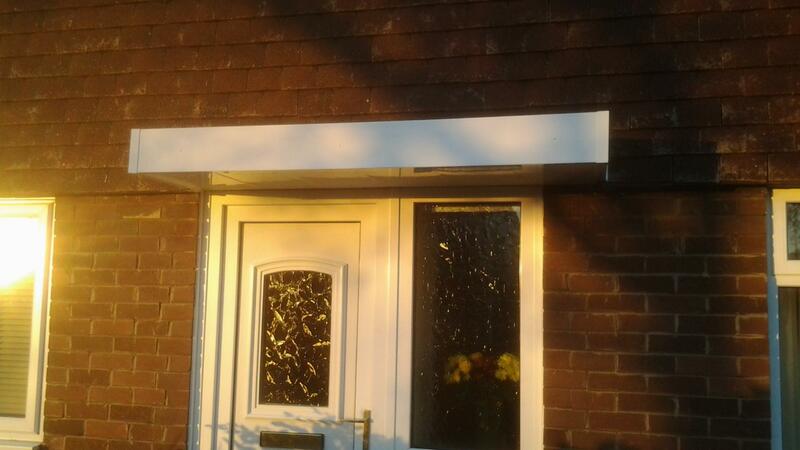 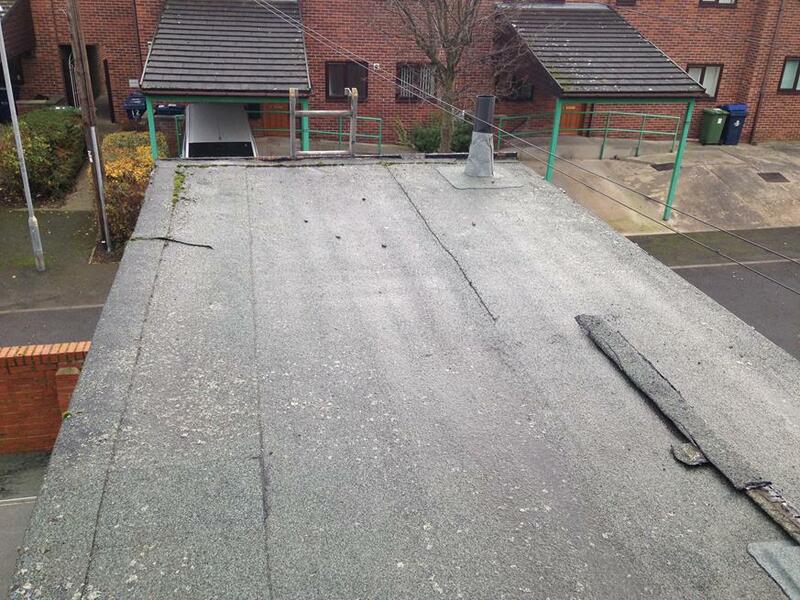 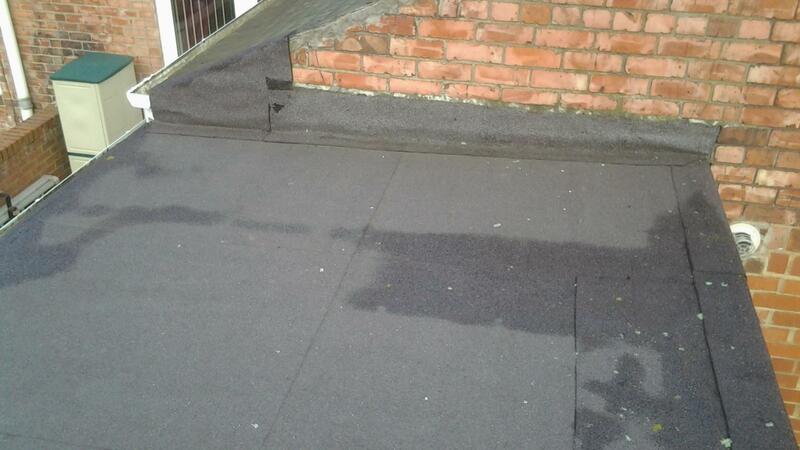 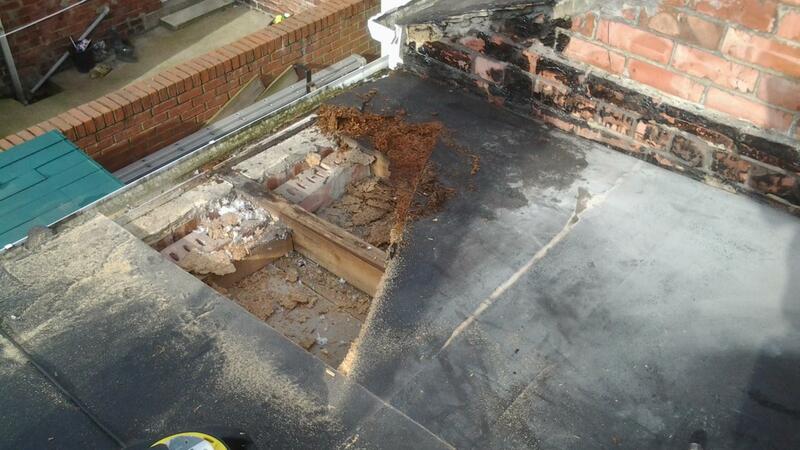 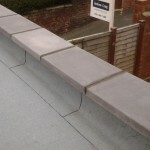 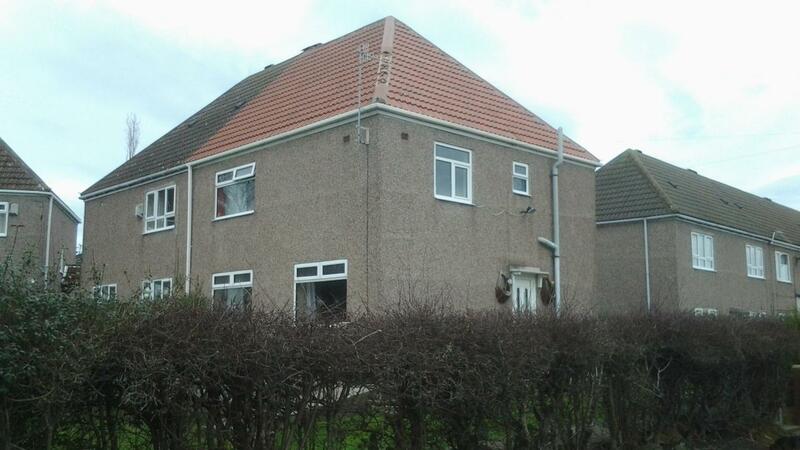 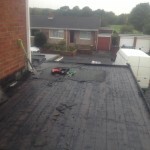 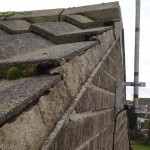 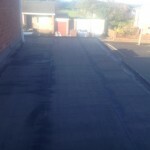 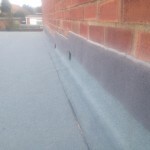 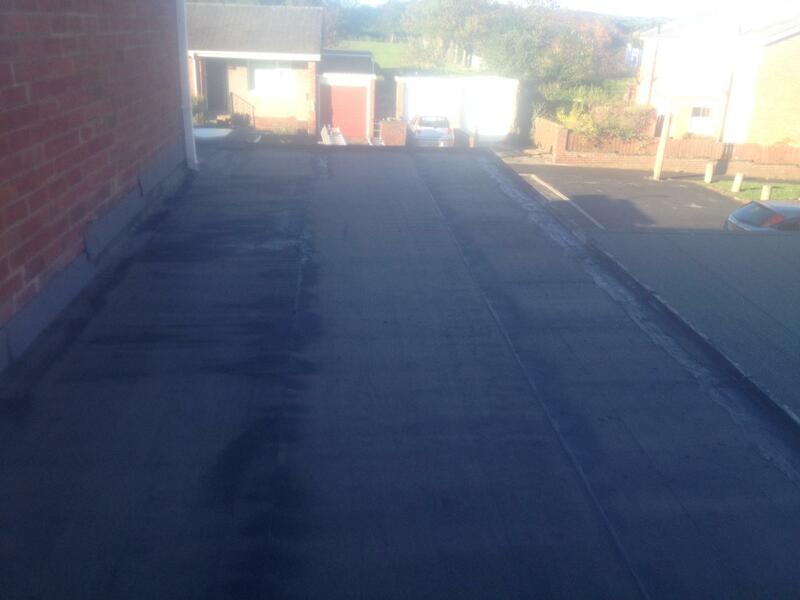 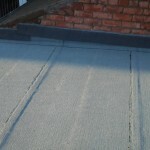 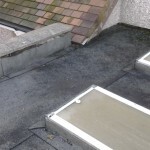 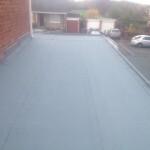 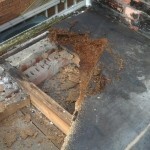 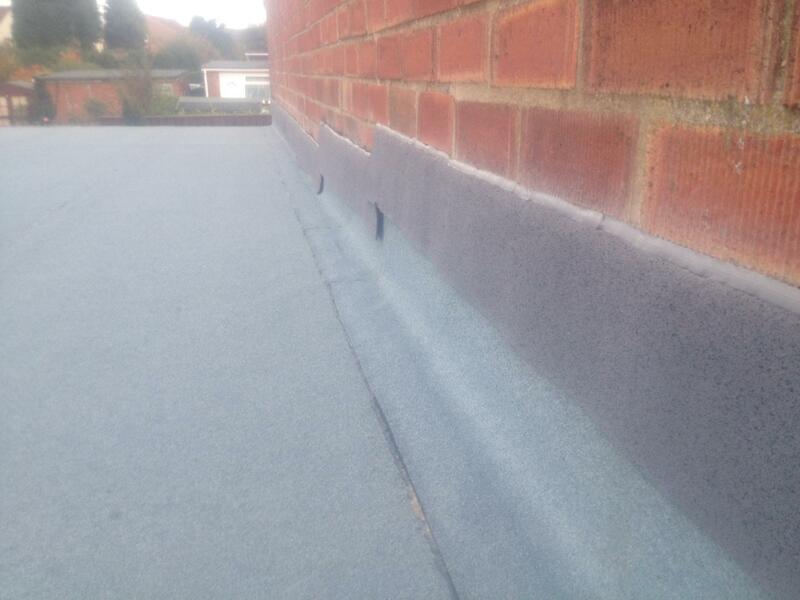 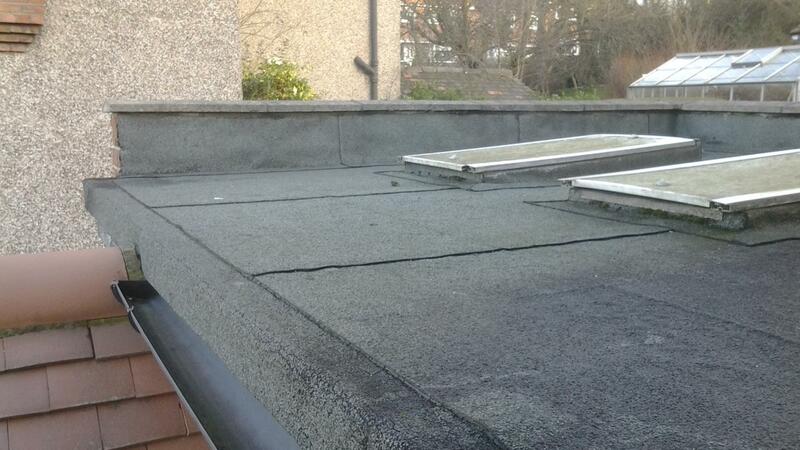 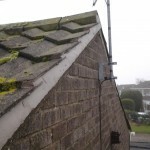 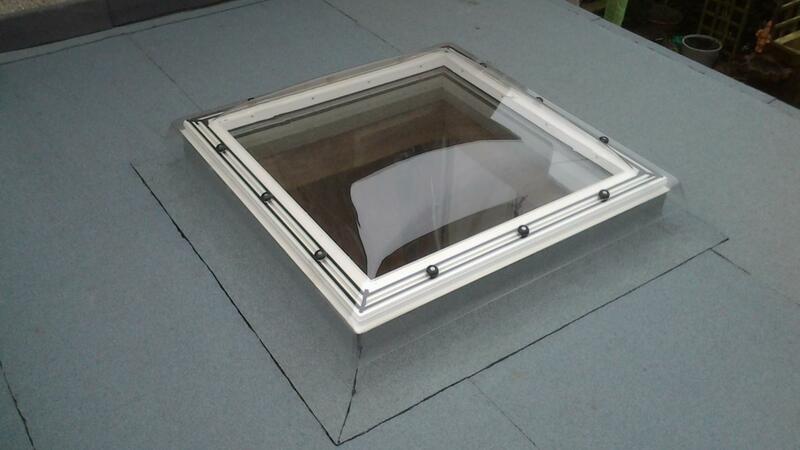 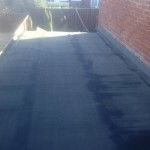 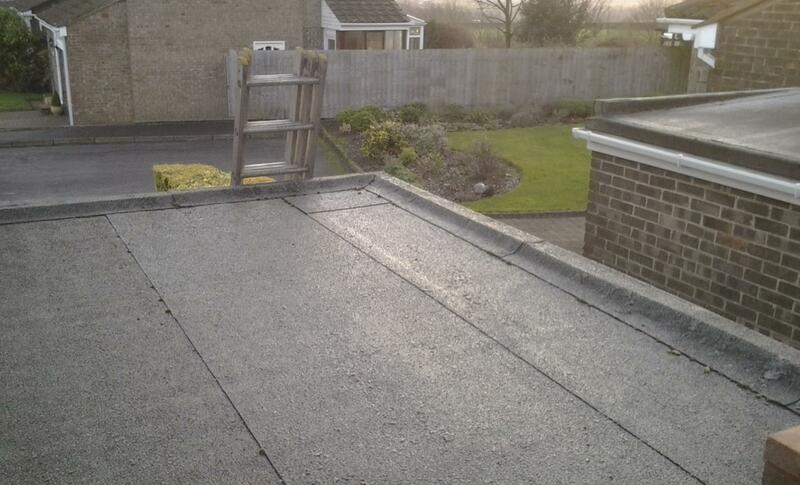 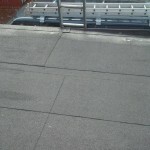 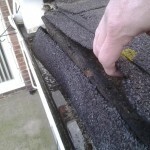 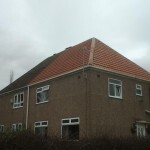 A detailed, free quotation will be carried out, including photographs of problem areas. 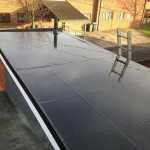 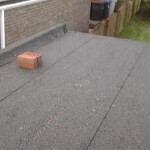 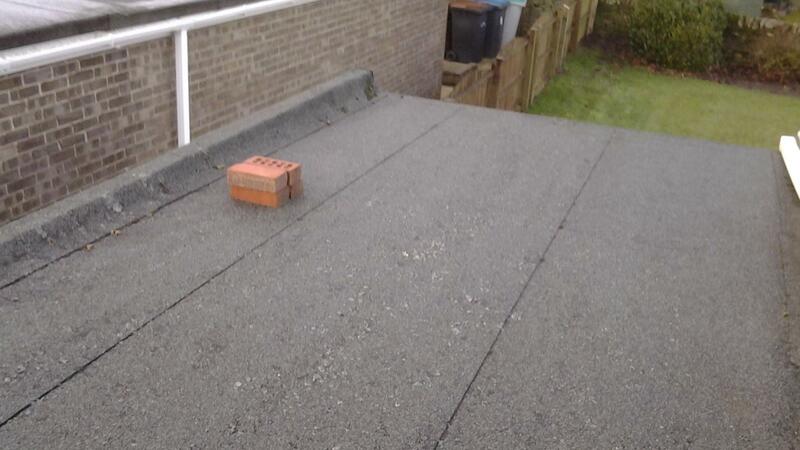 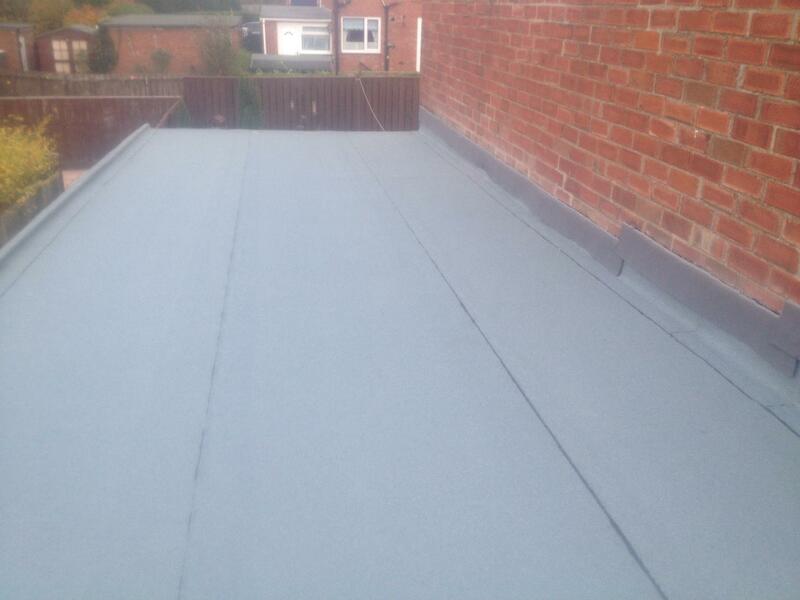 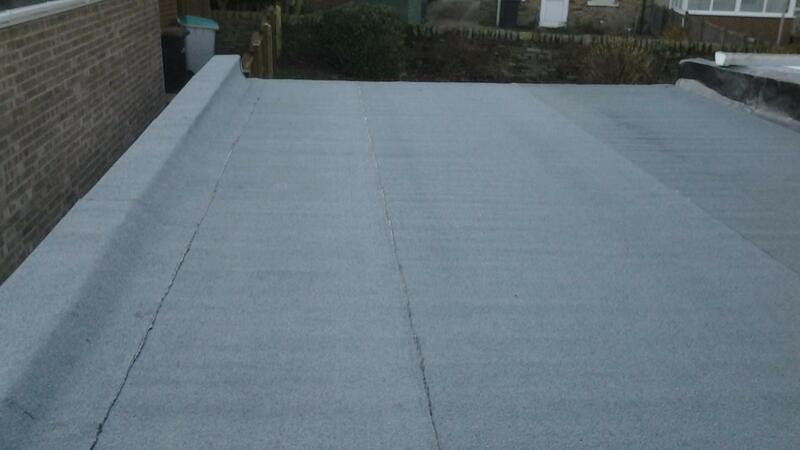 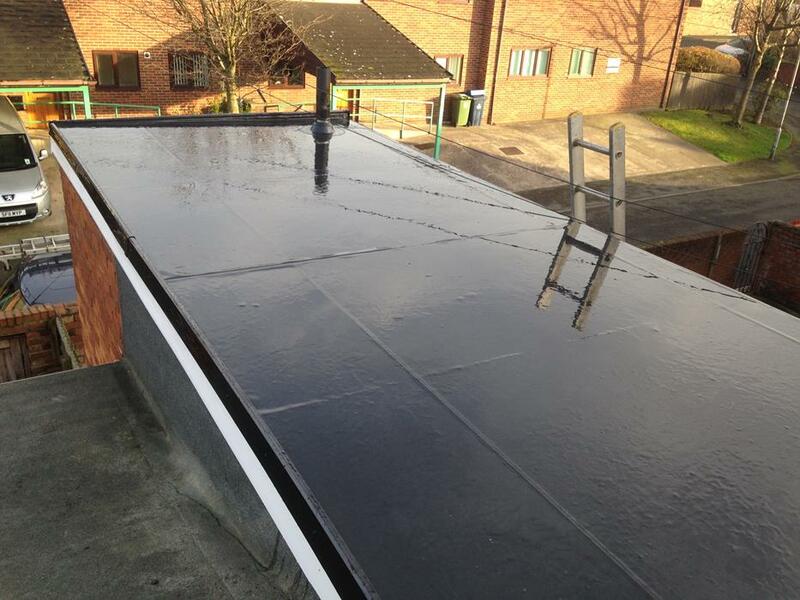 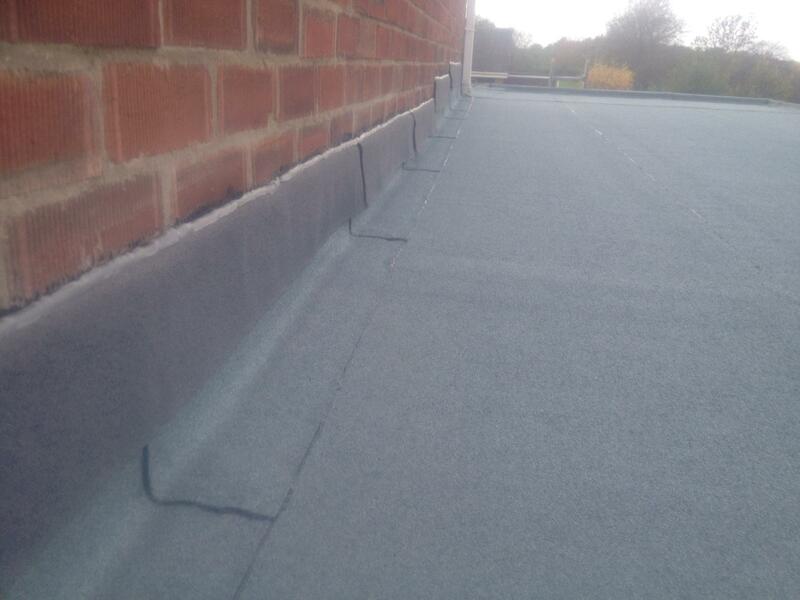 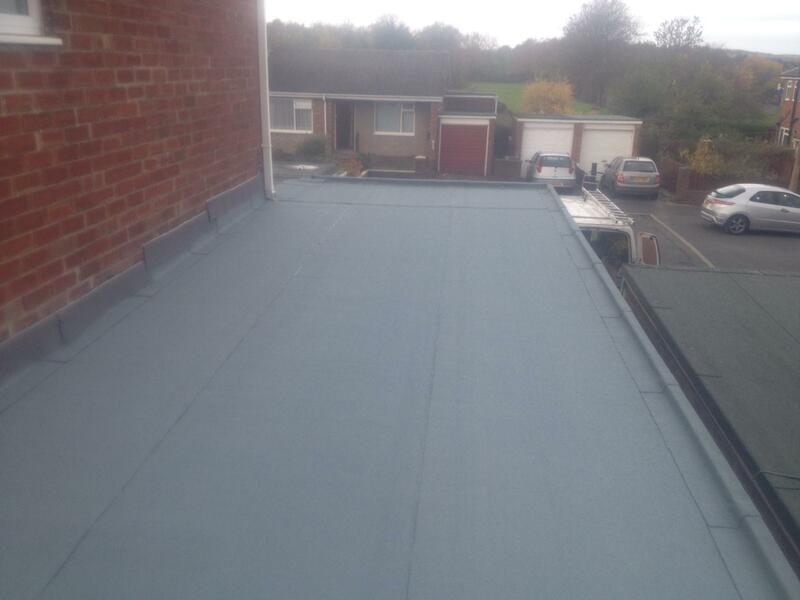 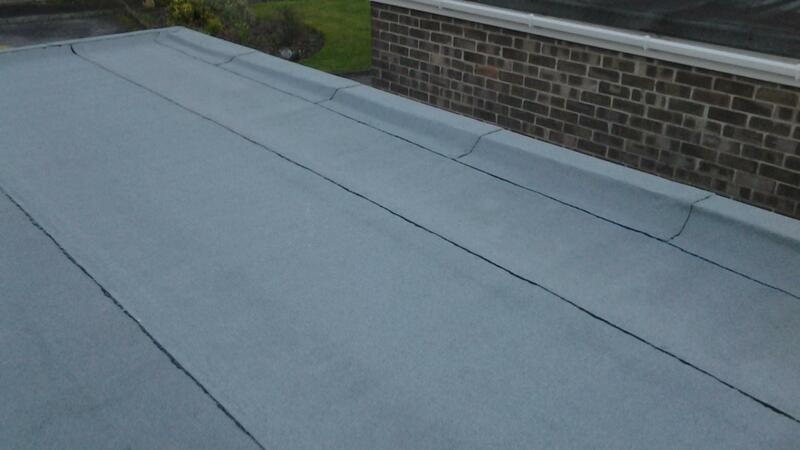 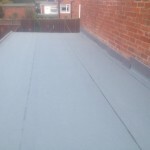 We offer a high quality, competitively priced and efficient roofing service from the initial quotation through to the completion of works. 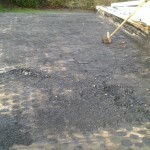 All areas where work has taken place will be left clean and tidy.